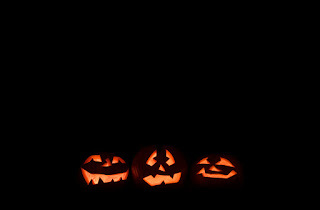 As per usual ASK has the coolest homepage this Halloween with a scary trio of Jack O'Lanterns. The search engines usually do a little something with their logos on Halloween. 2007 is no different. Last year their were some interesting logos as you can see here.